Add Goat's Rue to your Favourite Herbs list. 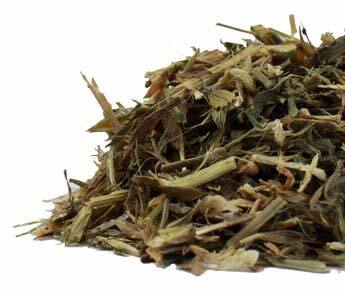 Herbosophy's Goat's Rue is made from pure Galega officinalis Leaf without fillers, preservatives or additives and is freshly encapsulated for you at order or packaged as loose powder: the choice is yours. 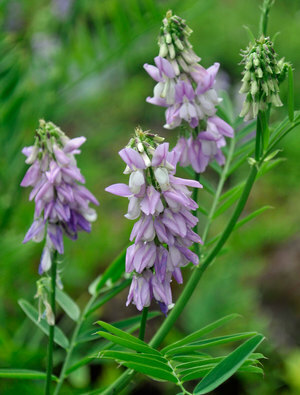 Goat's Rue is traditionally considered by Herbalists to be cool and moist and has been a popular herb in the West for culinary and health use. Goat's Rue may lower blood sugar. Monitor and adjust accordingly. Store in a cool, dry place. Do not take this product if the safety seal on the bottle is broken. Also impressed with the speedy delivery.